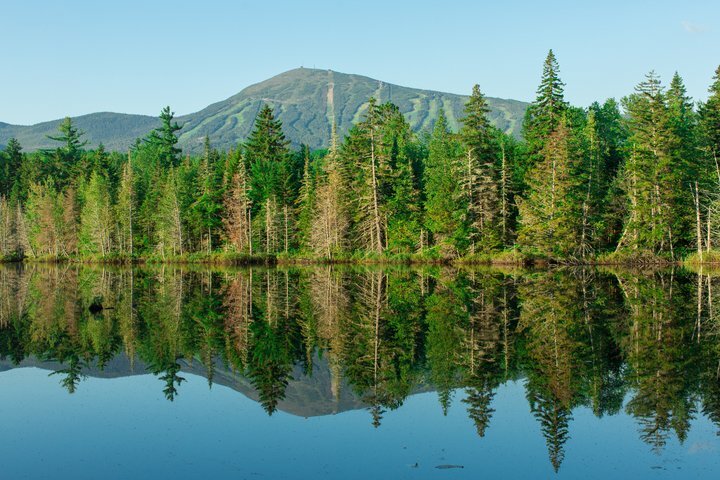 Not all of Mountainside Real Estate's are located directly on Sugarloaf Mountain. 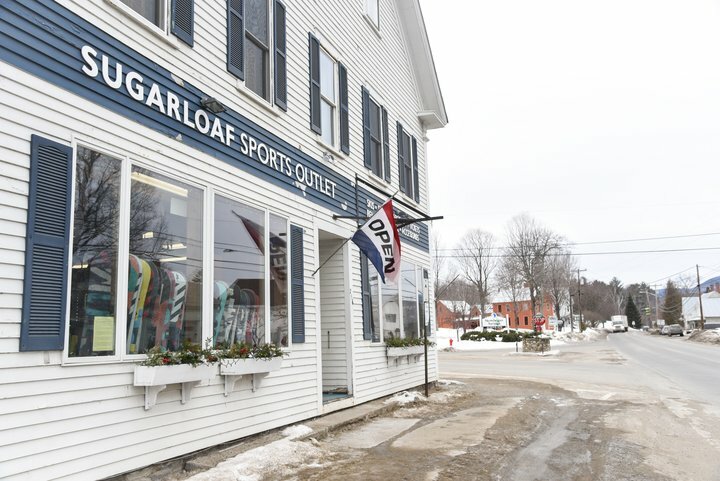 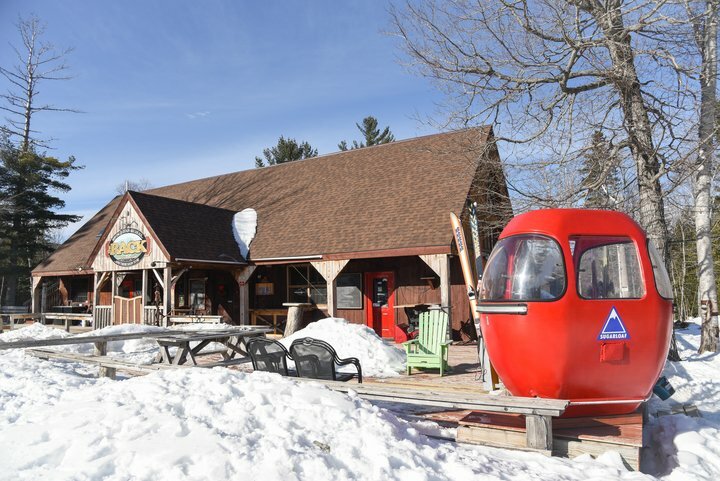 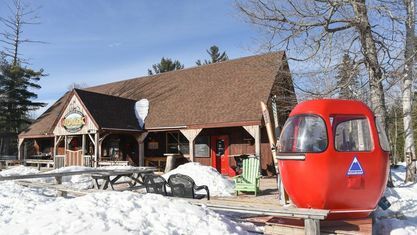 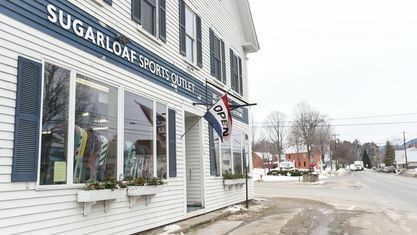 The quiant ski towns located just north and south of the Sugarloaf Access Road include Kingfield, Stratton, Eustis and Wyman, and of course, Sugarloaf's home town of Carrabassett Valley. 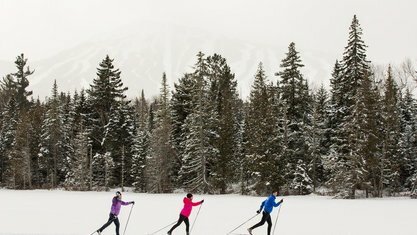 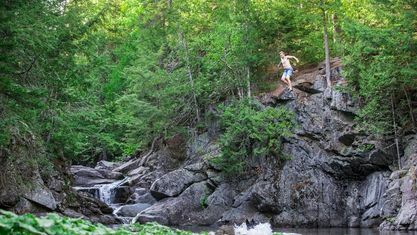 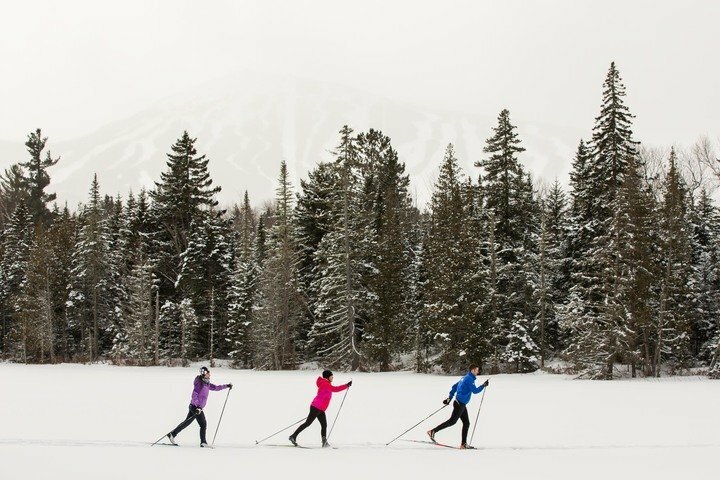 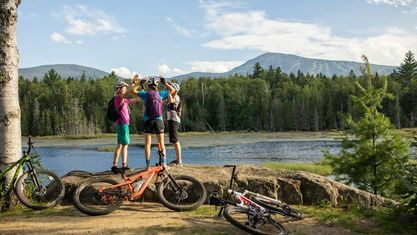 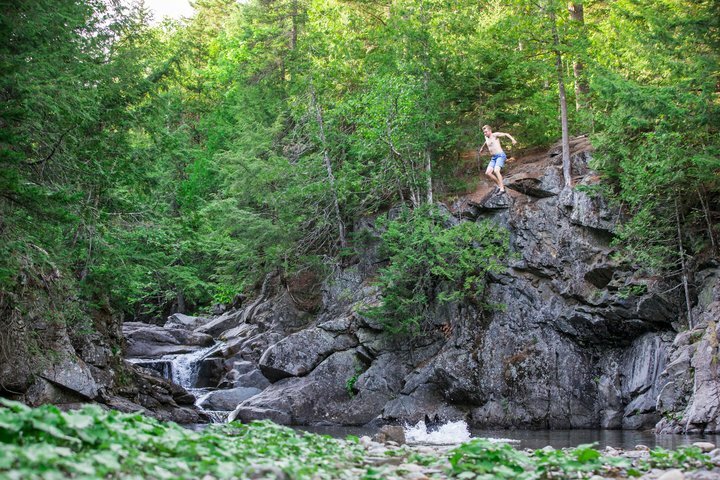 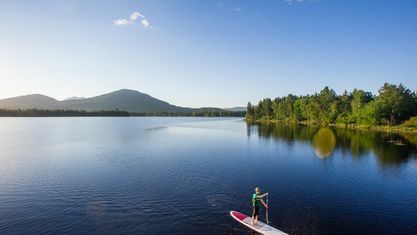 These properties in the immediate area boast proximity to endless recreation opportunities, including Flagstaff Lake, Bigelow Mountain Preserve, the Appalachian Trial, the Maine Huts & Trails network and the Sugarloaf Outdoor Center's ice rink, cross-country skiing and mountain biking trails. 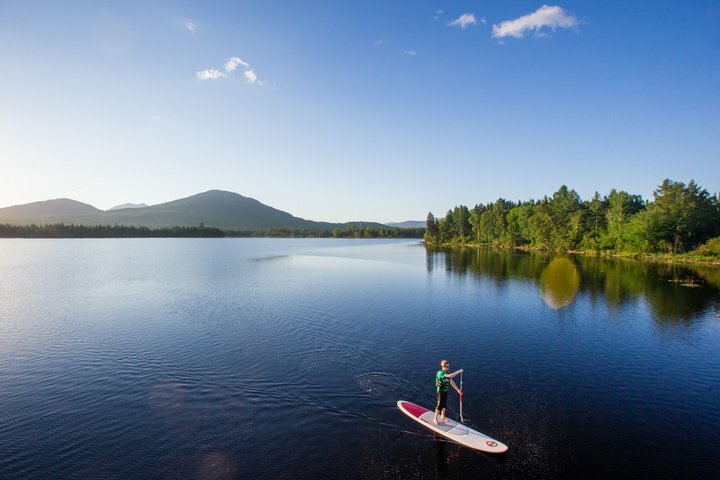 Get to know Off Mountain better with our featured images and videos.